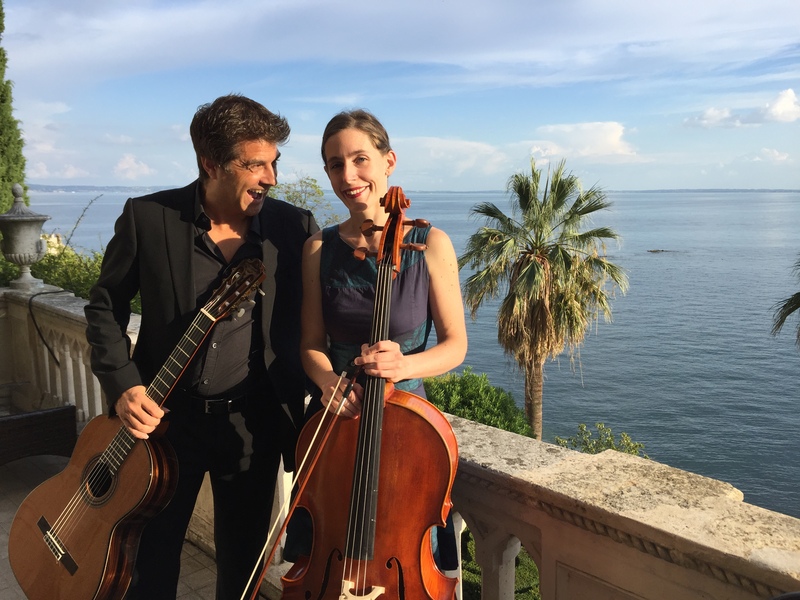 Duo Gross & Lucini sets their 10 strings in motion, and their audiences as well. Their repertoire ranges from Spanish temperament, folklore from the Balkans, the melancholia of the Argentinean tango to Brazilian berimbau rhythms. Luca Lucini and Katharina Gross studied with renowned teachers at the Conservatories of Cologne, Manchester and Cremona. Both are prizewinners of several international competitions and appear as soloists and chamber musicians in concert series and festivals worldwide.